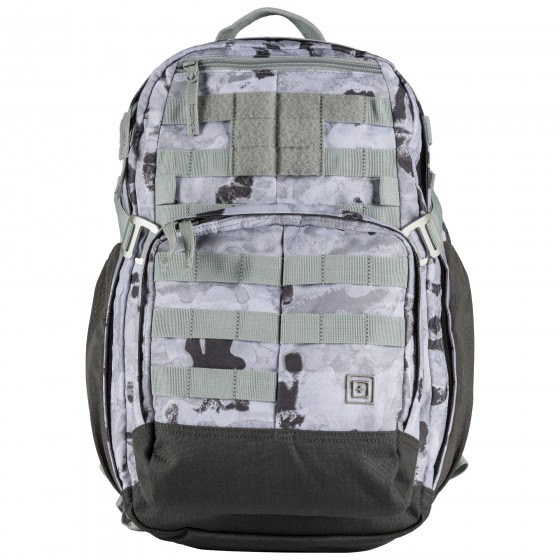 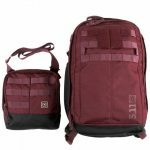 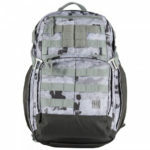 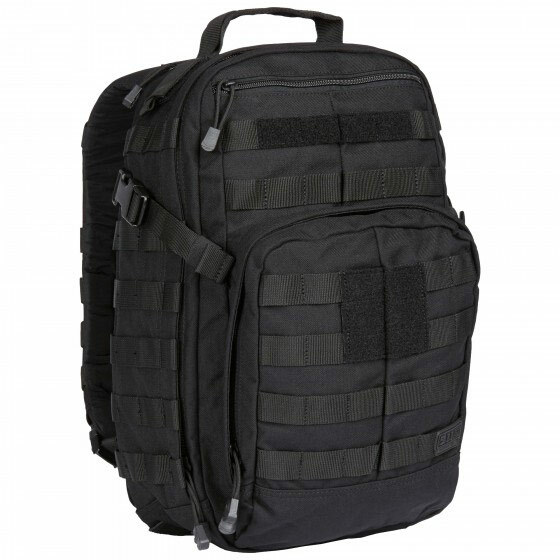 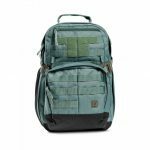 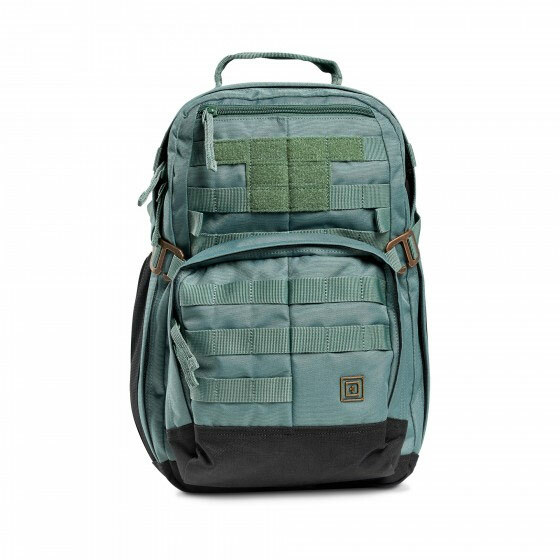 Built to providing active shooter teams with an always-ready solution for urgent operations, the MIRA 2-IN-1 Backpack from 5.11 Tactical® is a high performance multipurpose medium sized bag that fills multiple roles, from an emergency go-bag to everyday bag. 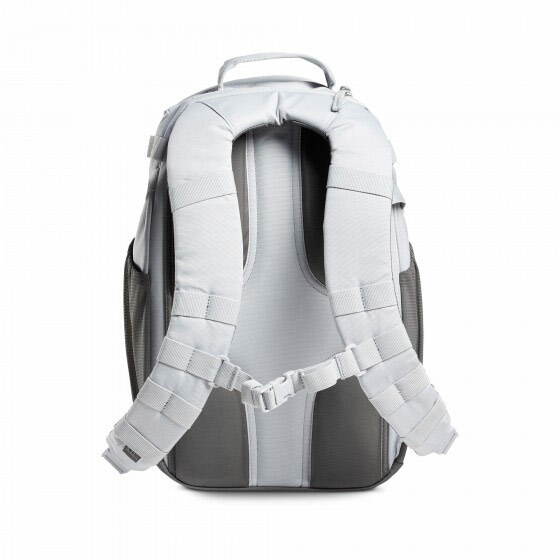 Cross Body bag separates from main bag and can also be used as a purse. 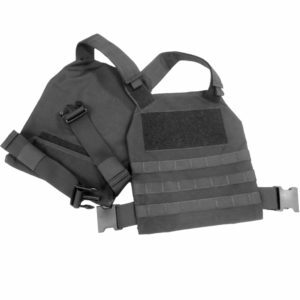 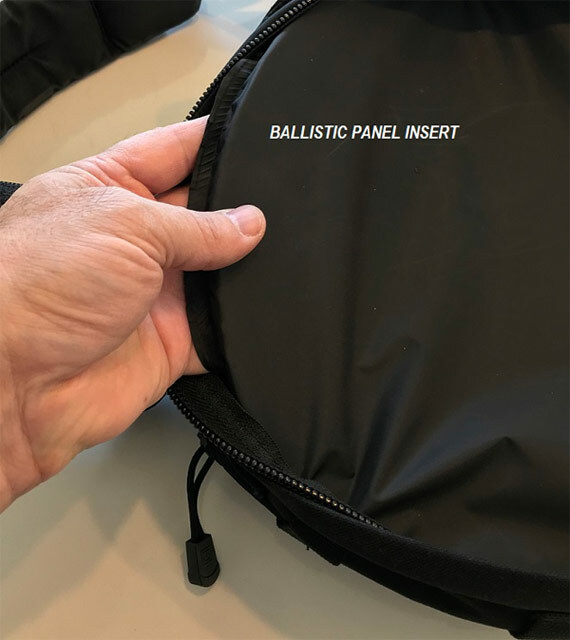 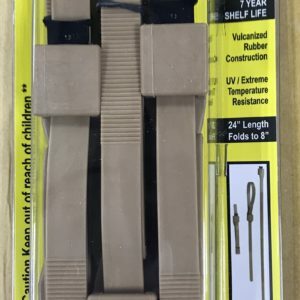 Completely Stocked with critical items necessary for Active Shooter Scenarios plus Included Ballistic Panel which conforms to NIJ Standard 0101.04 (Ballistic Resistance of Personal Body Armor). 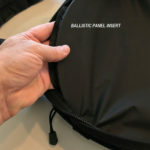 Soft Ballistic Insert protects against most handgun rounds up to .44 Magnum and 12 Ga 1 oz Shotgun Slug. 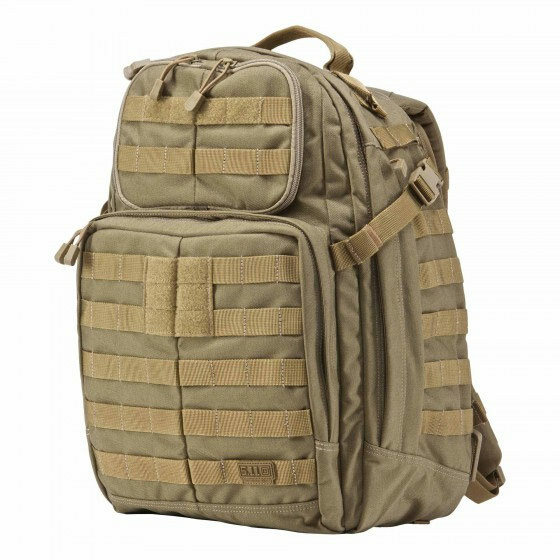 Backpack can be moved to the front for instant chest protection and has room to hold additional front rifle plate body armor (not included). 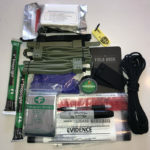 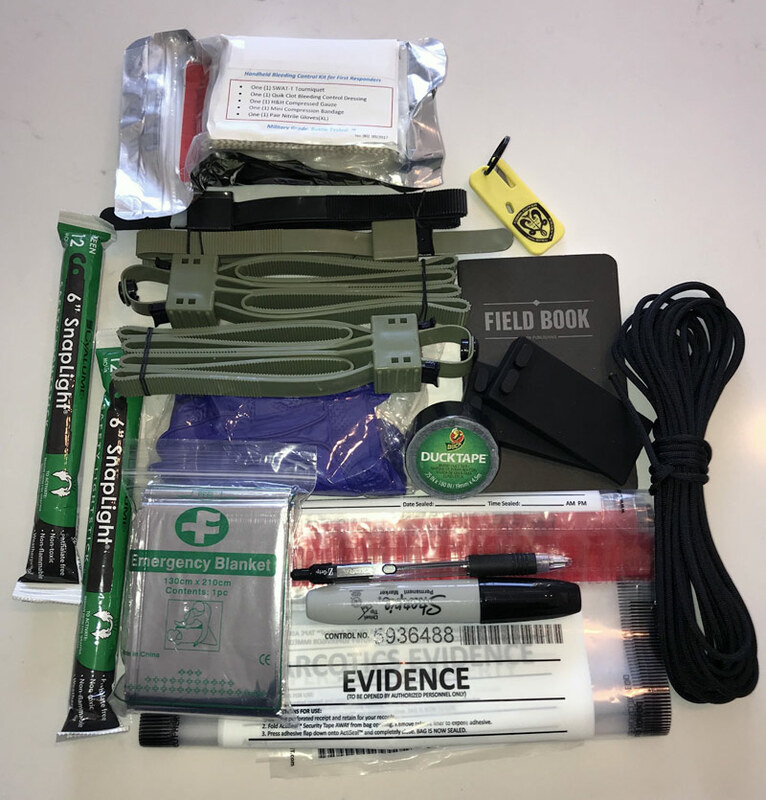 Shooter Go Bag Kits” should always contain the items that we include as a standardized content list.